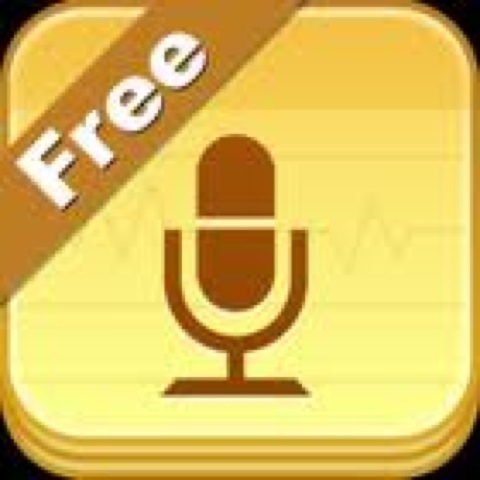 This is a great app for kids to take audio notes. I mainly used it to have kids read aloud into. They could hear themselves read and then email it to me, so I could check out their fluency.